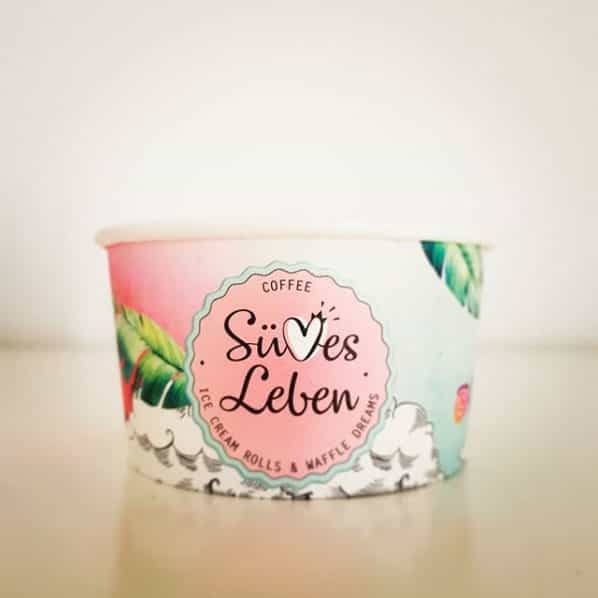 Ice Cream Cup 150 ml Delivered in just 15 working days! 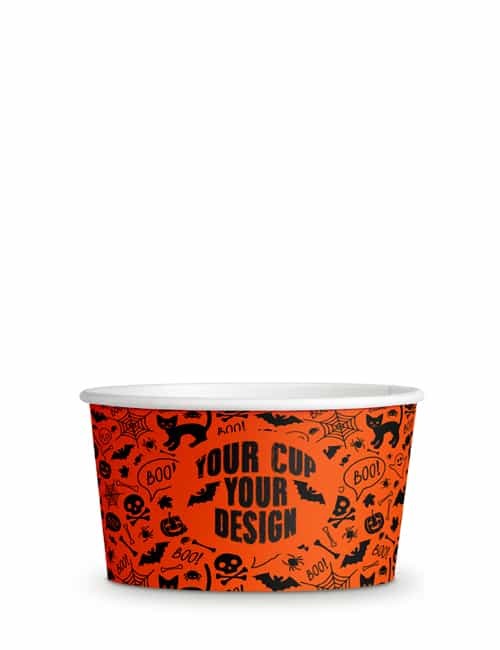 Let us help you print your paper cups – don’t delay putting your very best brand image forward. 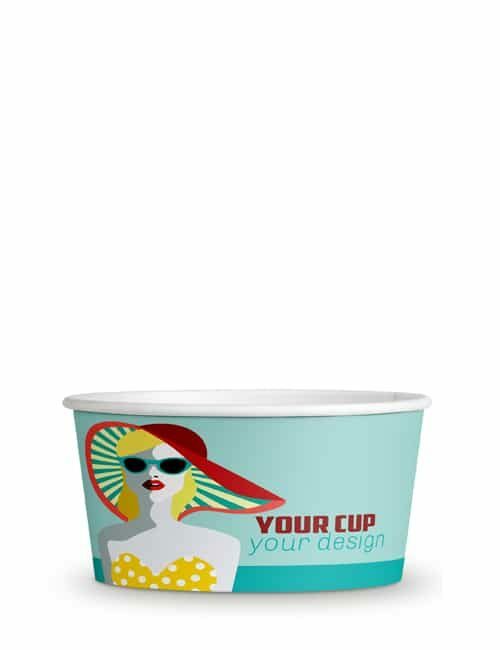 A chilled matter – the Ice Cream Cup from CupPrint. Are you searching for an attractive, but simple idea to serve your Food2Go? 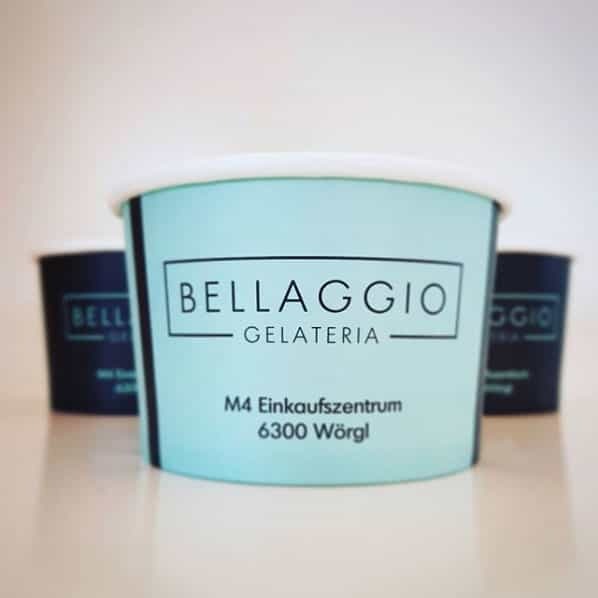 Known best for its use for ice cream, CupPrint’s new Ice Cream Cup offers an excellent alternative for storing other snacks too. 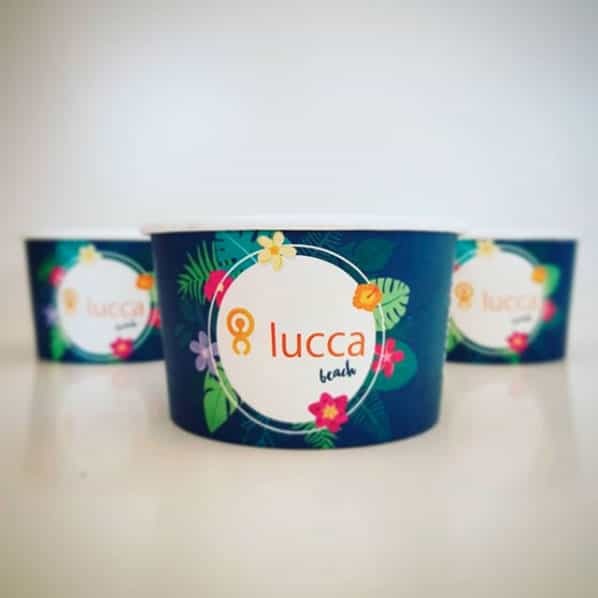 From frozen yoghurt, fresh fruits, sweets, cheeses, or other takeaway goodies, our custom printed Ice Cream Cups won’t disappoint! The single-shelled carton cup is perfectly suited to carry almost any snack. The cup, each printed in an individualised design, can be delivered quickly and in various sizes. 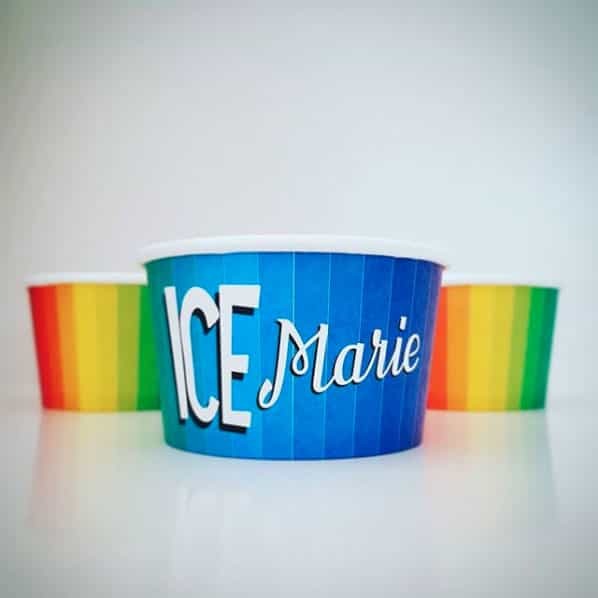 Use it to bolster your brand by placing your logo directly on the 5 oz Ice Cream Cup. 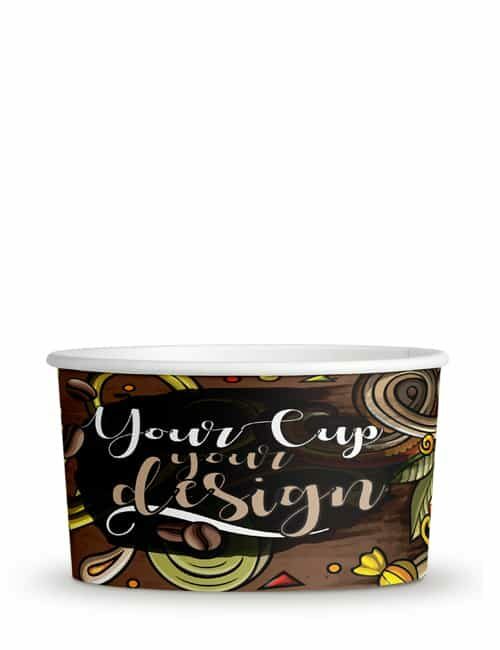 A custom printed ice cream cup is sure to gain attention and recognition. 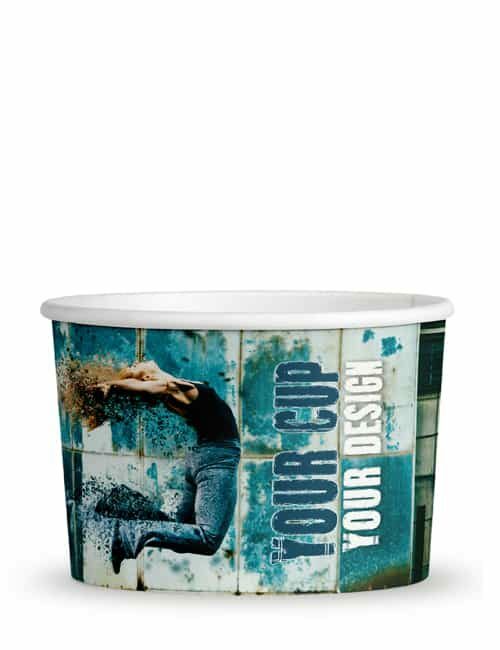 Our top-of-the line printing processes will leave your paper cup logo or marketing message perfectly depicted. Promotion at its best. All of our inks and dyes are 100% food safe and odourless. They boast only the highest resolution. 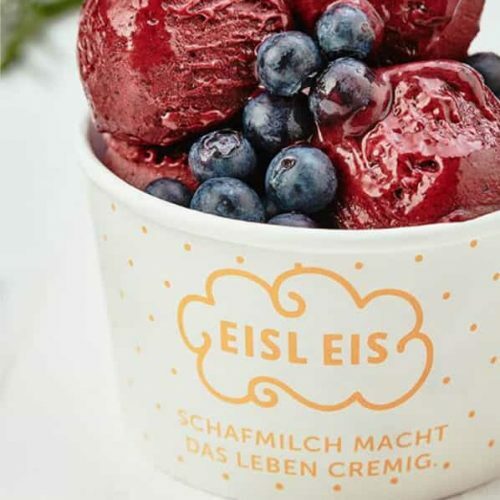 Your custom printed ice cream cups will be nothing short of flawless. Perfectly printed. Delivered in just 14 working days! 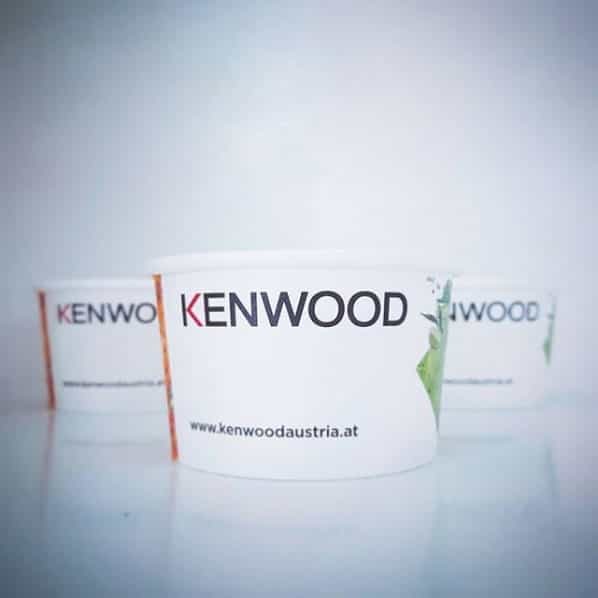 Let us help you with how to print your paper cups – don’t delay putting your very best brand image forward. We look forward to collaborating with you on your next creative printing project! 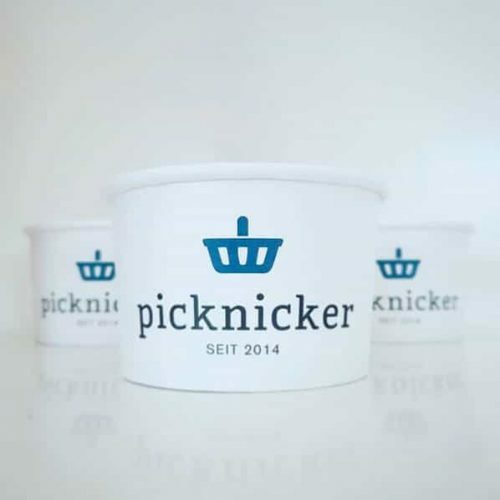 Cup up your marketing. Give us a call right away! 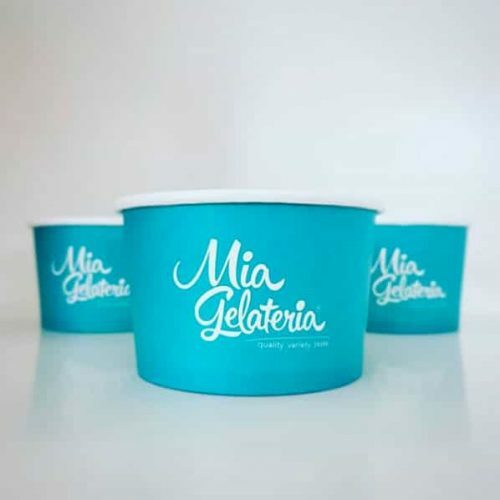 For your individual Ice Cream Cup 5 oz design we provide you here our rectangular template as PDF for download.